With the constant spread of news and content on the internet, the act of checking the veracity of information has become increasingly difficult. Thinking about it, the 2018 edition of the International Computer Security Day (DISI) will have, under the theme: "Virtual frauds, real scams", a round table discussion on fake news. 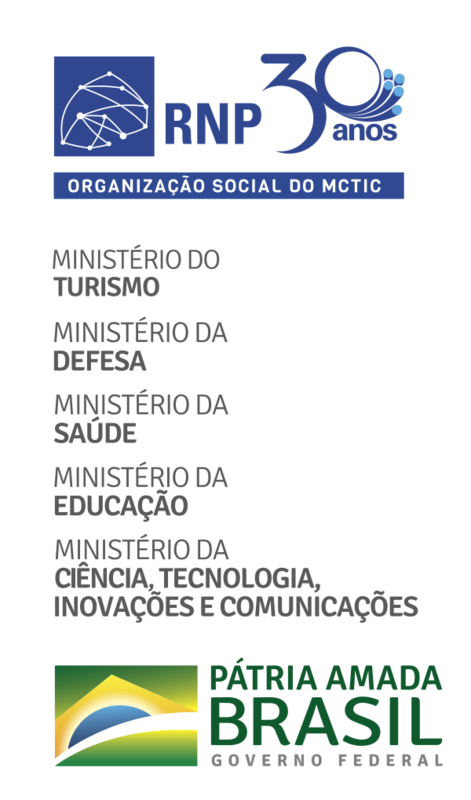 The meeting is free and takes place on August 30th at the National Confederation of Trade Workers (CNTC) in Brasilia. The impacts of Fake News are so real that, according to a recent study by the Massachusetts Institute of Technology (MIT), they spread 70% faster than real ones and consequently reach more users. In this context, DISI will promote the debate "The Phenomenon of Fake News on the Internet", attended by journalist Leonardo Cavalcanti from Correio Braziliense, Facebook Public Policy Manager Rebeca Garcia, UPX Tecnologia CEO Bruno Prado, and Walter Capanema, an attorney specialized in Technology and Education, who will discuss the impact of fake news in journalism, social media, technology and society in general. The event also features lectures on the various types of existing attacks and threats on the Internet, which can cause both financial and personal losses. The complete programming can be accessed through the link: disi.rnp.br.